Because these slides are built into the sides of mountains, this does limit the parts of the country where you can find premier alpine sliding. At present, there are approximately 23 slides located throughout the country. These slides can be found in states such as Kentucky, Wyoming, Vermont, Montana, and California. 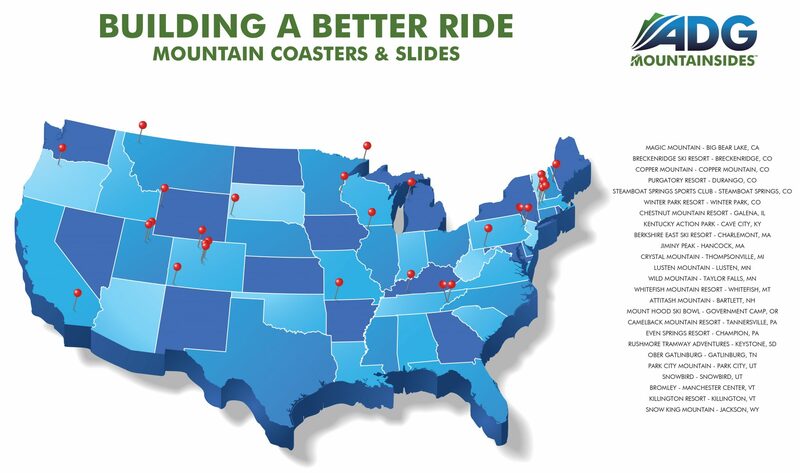 See below for a map of all ADG Mountain Coaster & Slide installations. 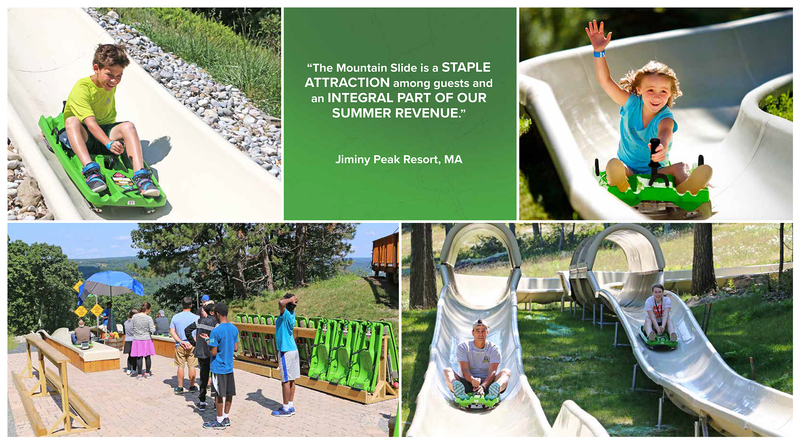 Click here to learn more about the ADG alpine mountain slide.